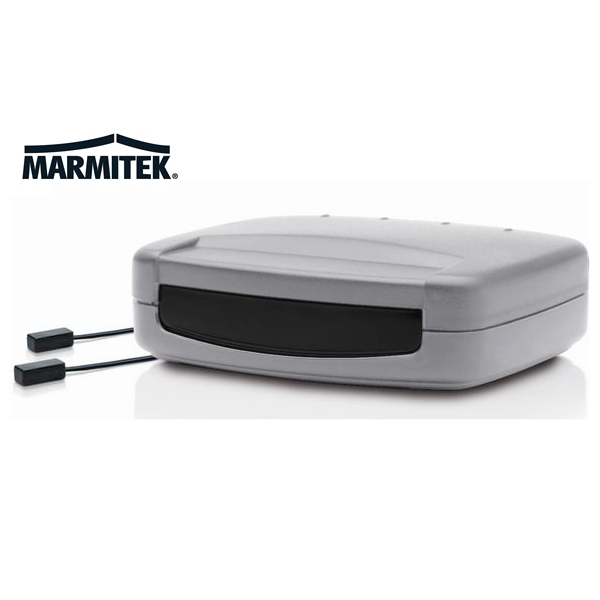 The Marmitek Invisible Control allows you to use your existing infrared (IR) remote controls to control up to two (or four when purchasing an extra pair of IR eyes) audio-visual devices which are located behind closed cabinet doors or in other concealed locations. With the addition of a Marmitek IR Eye (available above) a further two audio-visual devices can be controlled. Click the button below to add the Invisible Control IR Remote Extender to your wish list.